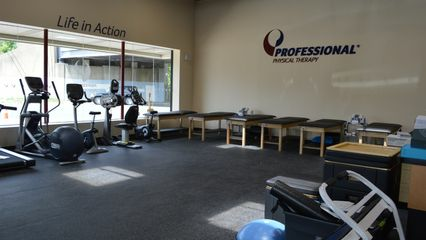 Vito Pinto is a New York State licensed Physical Therapist at Professional Physical Therapy. After graduating from Stony Brook University with a B.S. in Health Science, Vito went on to receive his Doctorate in Physical Therapy at LIU Brooklyn. Vito specializes in Sports Injury/Rehab, Gait and Balance training in the Older Adult and Post-Op Rehab and is SFMA and CCI Certified. Vito is also a good-standing member of the APTA Ortho Section.